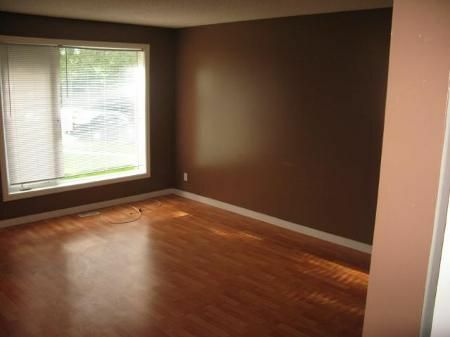 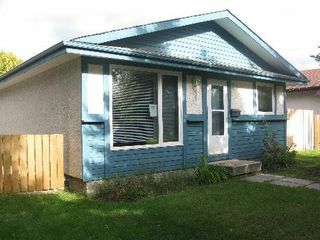 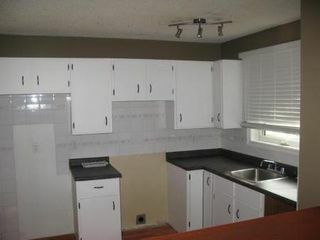 1Q//WINNIPEG/S/S 09/15 any time after 3:00 pm, OPEN HOUSE 09/19 1:00-3:00, OFFERS 09/20. 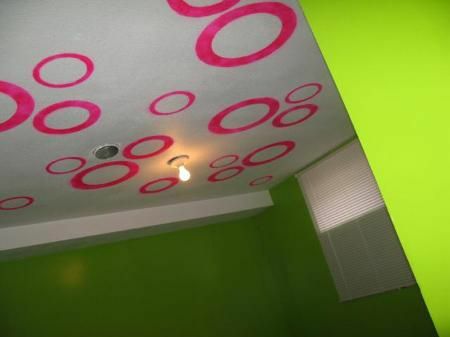 "BANK FORECLOSURE" Main floor consists of living room, eat-in kitchen, 2 bedrooms and full bath. Laminated hardwood floors throughout the main level. 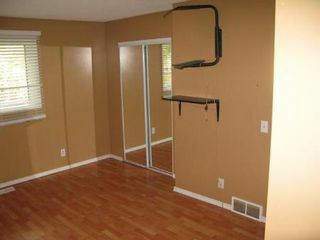 Full finished basement with recroom, roughed in bath & laundry area. 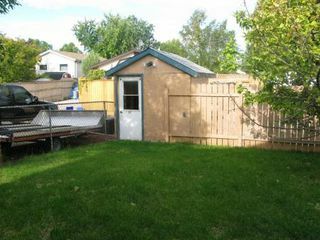 Nicely landscaped and fenced yard with shed and rear drive access. Close to all amenities.